From the beginning The Smith Center was envisioned as a world-class performing arts center presenting the best and brightest range of programming for the residents of our community. A strong relationship with our community partners and local businesses is essential. 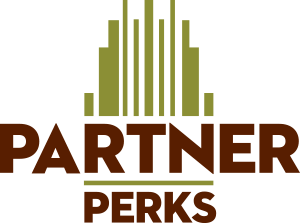 With this in mind we created the Partner Perks Program whereby the employees of our partners and businesses enjoy special access to the arts and may become active participants in building a strong cultural community in Las Vegas. If you have questions about how to purchase shows as an employee of a Partner Perks member please call Patron Services at 702.749.2000. If you have questions about how to become a Partner Perks member please contact Group Sales at (702) 749-2348 or email groups@thesmithcenter.com for additional information. Erich Bergen - Live In Las Vegas! National Geographic Live: "On the Trail of Big Cats"